NEW!!! 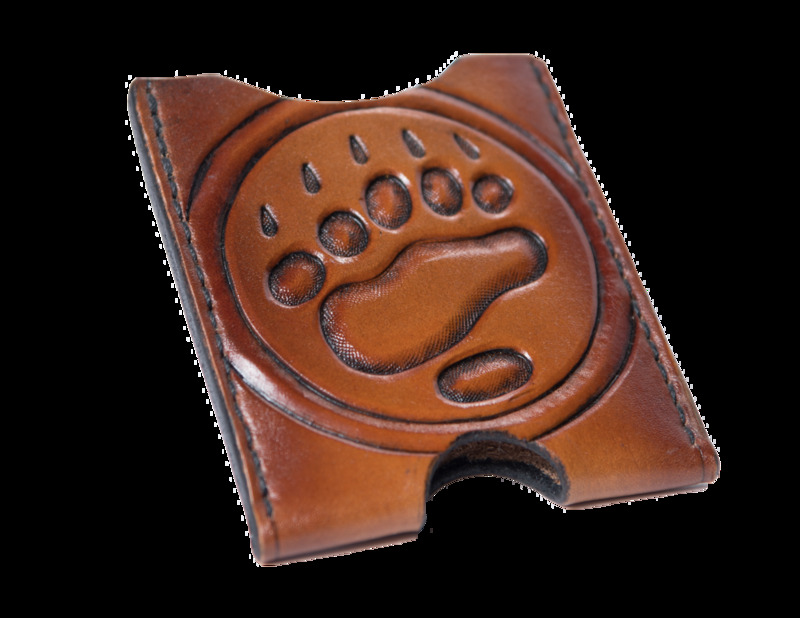 BHA Bear Paw Custom Leather Minimalist Card Wallet. Made just for BHA'ers by Cutthroat Leather Works of Missoula, Montana. This wallet is the perfect size for bank cards and ID's, and only weighs 1oz.